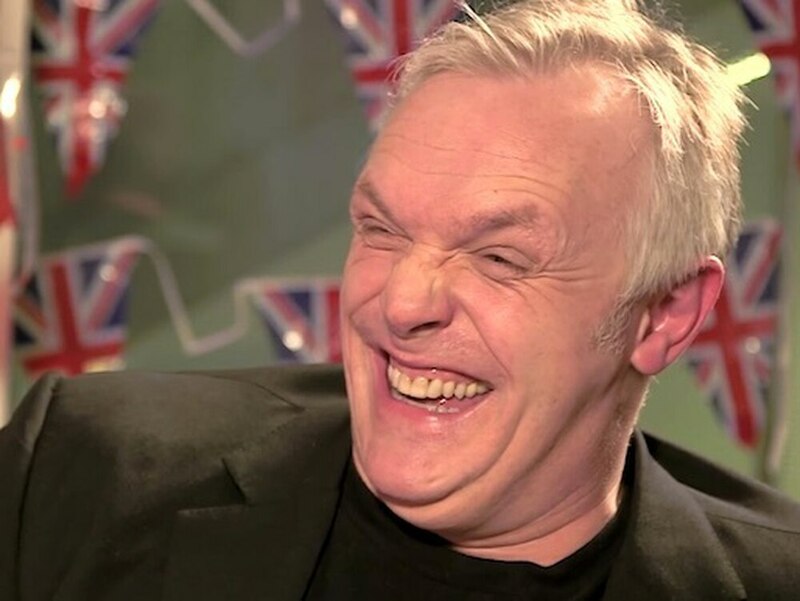 Wem comedian Greg Davies is set to attend a world premiere of the latest series of Cuckoo in the Midlands next week. The comedy BBC Three TV show is set in Lichfield, where the advanced screening event will be held, and tells the tale of young woman Rachel who returns home to her parents with a new, rather unusual husband whom they have never met - much to their dismay. Greg plays the part of Rachel's father, while Helen Baxendale - who grew up in Lichfield - plays the part of her mother. It also stars Taylor Lautner, of vampire teen fiction film series Twilight fame. The premiere of the sitcom's fourth series will be held at The Lichfield Garrick, and will see Greg, Helen, Tyger Drew-Honey and Esther Smith attend. Tyger is best known for his role as Jake in family sitcom comedy Outnumbered, alongside Hugh Dennis and Claire Skinner. The stars will also take part in a question-and-answer session with fans after the screening. It will take place at the Staffordshire theatre on Wednesday from 6.30pm. 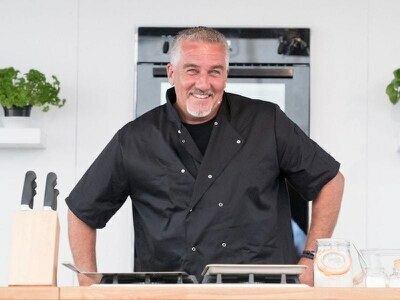 The new episodes are set to air this summer. 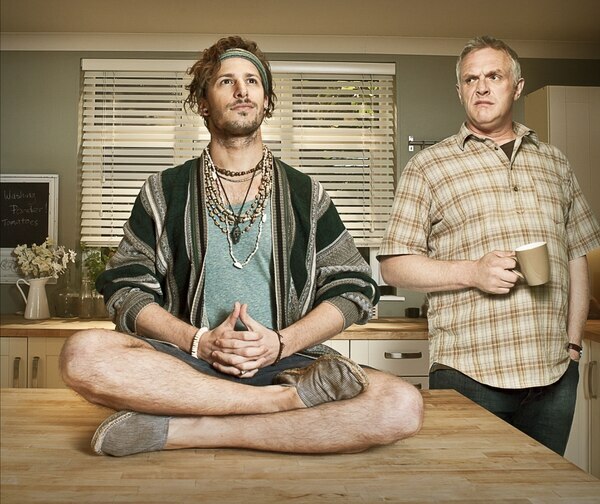 Cuckoo began back in 2012, when the first series of sitcom starred Andy Samberg - of Brooklyn Nine-Nine fame - as outlandish hippie Cuckoo. Rachel, in this series, is played by Tamla Kari. 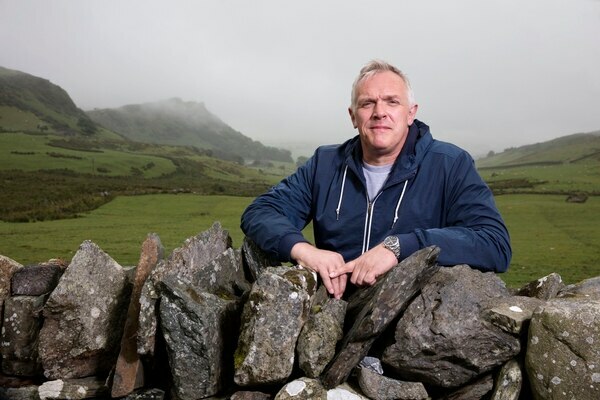 In the second series, two years have passed and Cuckoo has gone missing in a climbing accident in the Himalayas. Dylan, played by Tyger Drew-Honey, is planning to attend university, while Rachel (now played by Esther Smith) is moving in with her new boyfriend. Young American Dale, played by Taylor Lautner, arrives claiming to be Cuckoo's son and searching for his father whom he has never met. Taking pity on Dale, Ken and Lorna ask him to stay. Series three sees Rachel heartbroken and missing Dale, but having been able to salvage a friendship with former partner Ben. As everything looks set to return to normal, Dale returns.